A School by Experts. Inspired by a Parent. 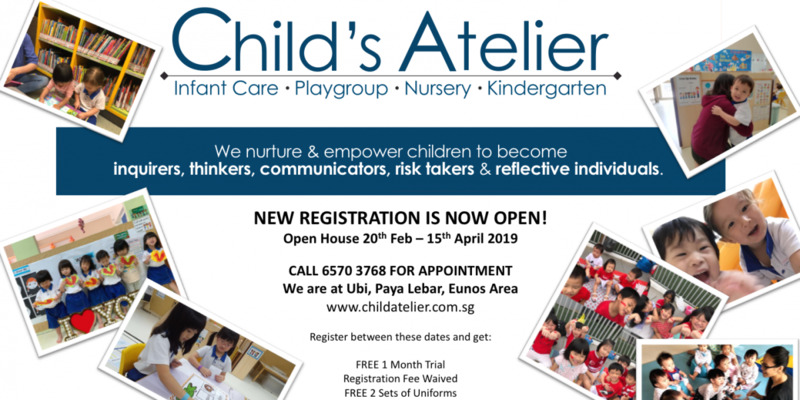 Growing Up Gifted is a leading preschool in Singapore, providing full- day and half-day programmes, as well as enrichment classes, for all children aged 6 months to 8 years. Our school was founded in 2002 by Deanne Chong-Duffield. Trained as a Law Barrister, her equal passion for Early Childhood Education and Gifted Education later drove her to pursue a Masters Degree majoring in both fields. 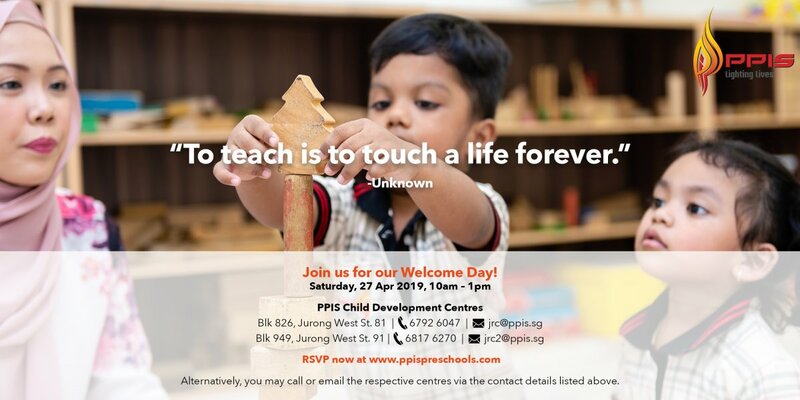 Growing Up Gifted was initially conceived to address Deanne’s need for “the best preschool in Singapore” for her newborn baby. It started as a little mall unit with just 20 students. Over the years, enrollments grew steadily through word of mouth. And ever since, more than 15,000 children have benefited from learning and growing the GUG way. 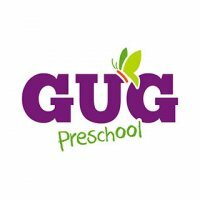 Today, GUG is a multiple award-wining brand. Nevertheless, its mission has remained unchanged – which is to provide the best preschool education that enables children to realize their gifts and potential. Our time-tested methods develop children’s interest and attention span, which are necessary for their successful learning of language, reading, logical thinking and problem-solving skills. We also care that our students become not just academically prepared but also worldly-wise. Our kindergarten curriculum consists of diversed themes that make way for facilitated discussions, brainstorming, hands-on exploration, self-reflection and practical application. Be it the study of plants or media productions, inspiring world leaders or courageous personalities, innovative gadgets or magic tricks — there is just so much for children to discover and feel excited about! As a pioneering school that teaches play-based phonics to infants and children as young as 8 months old, we know how to help children develop earlier reading and writing abilities. Our students excel in their English and Chinese literacy skills with the help of GUG’s Smart Phonics Storybooks and Creating Readers & Writers Workbooks, as well as Zoophonics® and other progressive techniques. There are also exciting study excursions and off-site adventures that help to reinforce and extend learning. Our preschool curriculum has a strong focus on developing fluent reading and creative writing skills. Book + Pen Masters® is GUG’s acclaimed literacy programme. Consisting of 8 Mastery Levels for children 3.5 to 8 years old, and a foundational level for Playgroup ages, the programme is augmented by the award-winning Zoophonics® system, as well as our Smart Phonics Storybooks, Book + Pen Workbooks and Super Writing activities. 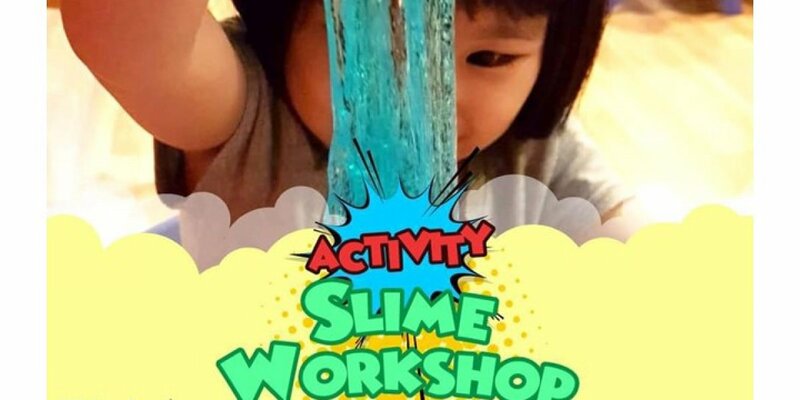 Weaved across all levels of our preschool English curriculum, your child will learn memory-smart techniques and highly effective strategies for phonetic sound-blending, word and sentence formation, fluent reading and creative writing, as well as sharpening grammar and comprehension prowess.